We are a UK based award winning Latin Dance school also providing bespoke, private, organised dance holidays to Havana, Cuba. Experience one of the worlds most invigorating and passionate cultures in the heart of Cuba’s capital city. 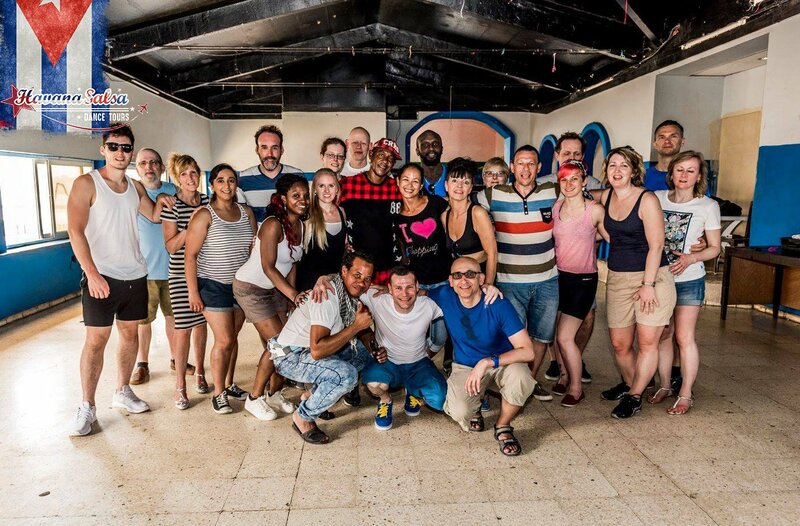 Our Havana based dance holidays provide a fantastic blend of dance, music and culture, including unrivalled access to Cuba’s lively culture, rich history, amazing people and their vivacious dance rhythms. For those who enjoy tours with a difference, without all the commercialism of large resorts, our Case based Dance Tour is the ideal holiday for you. Born and raised in Cuba’s cultural capital, Rodolfo re-located to the UK at the age of 26 to teach and impart his passion for dance ~ Cuban Salsa! Having successfully built one of the UK’s largest latin, award winning dance companies, he has combined this over the last 15 years with a dance tour package in his home country to bring together an extraordinary holiday experience. Very few other tour packages can offer the unique and authentic combination or excursions, accommodation, dance classes, beach-time, and relaxation with such a personal touch. This trip is now full. Further trip dates to be added soon, starting March 2019. Please like us on facebook for more news and updates. Additionally, see our dance school website for details of our exciting courses and social parties throughout the Midlands. Our parent company Havana Salsa is an award winning Cuban dance school with salsa classes and social dance venues throughout the midlands. We teach styles including Cuban salsa, bachata, and rueda with an aim to improve dancers’ confidence, whilst learning impressive new skills. Outside of office hours, please don't hesitate to email us instead. Copyright 2018 Havana Salsa Dance Tours. All rights reserved.